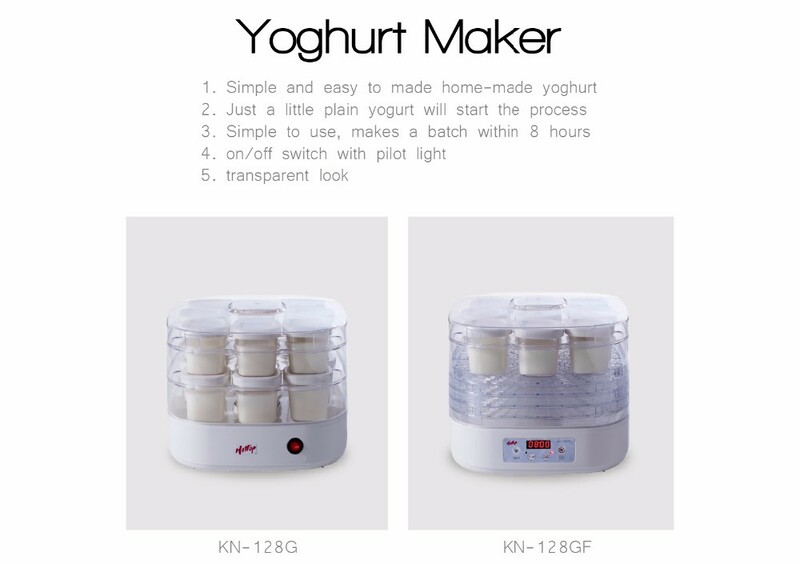 High quality raw material and packaging. One by One testing and safety check before shipping out. 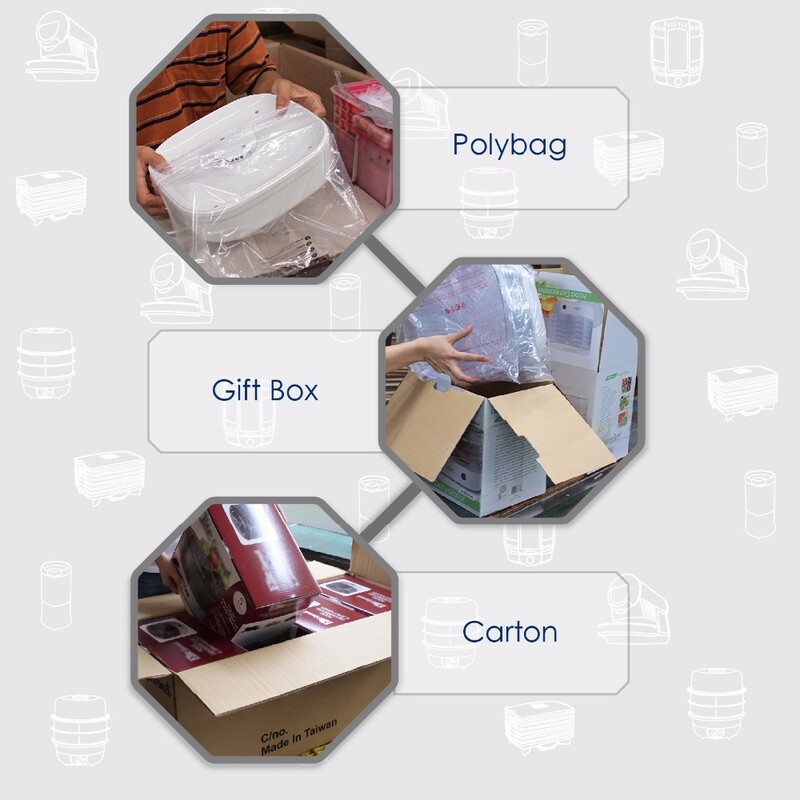 Packaging including Poly Bag, Color Box, Carton Box. Making sure that we follow your need before mass production. Updating any information for your reference. 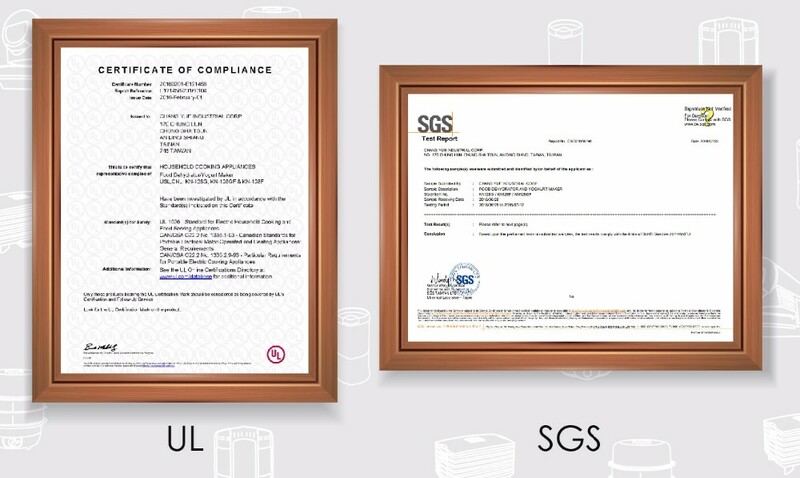 Including UL, CE, RoHS, LFGB approval. 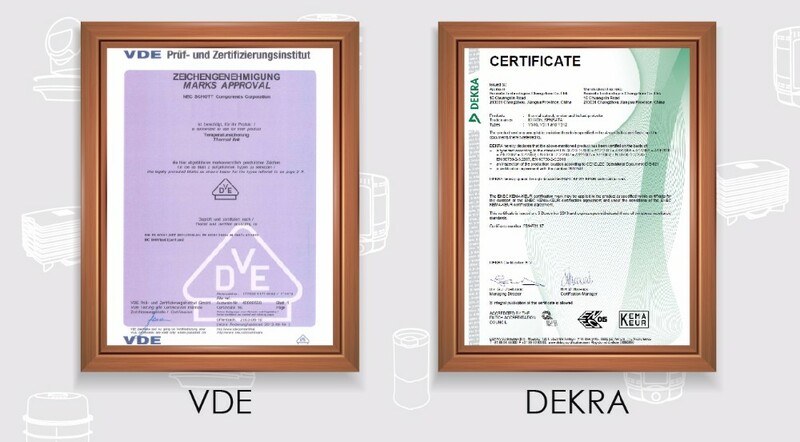 We guarantee that our products is high quality and priceworthy. 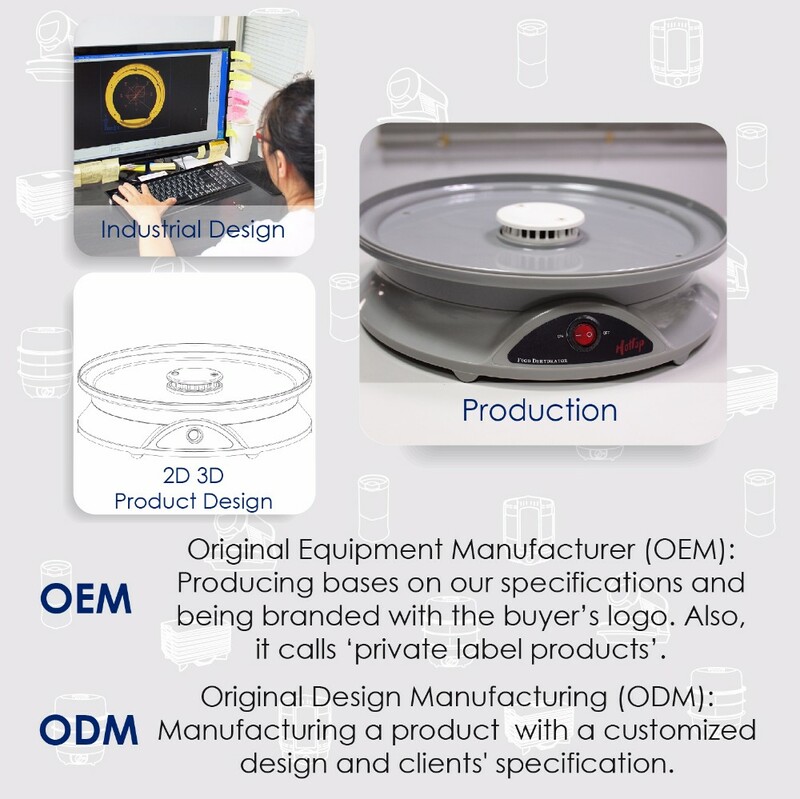 We do OEM/ODM for more than 30 years. Please feel free to contact us if you need our services. 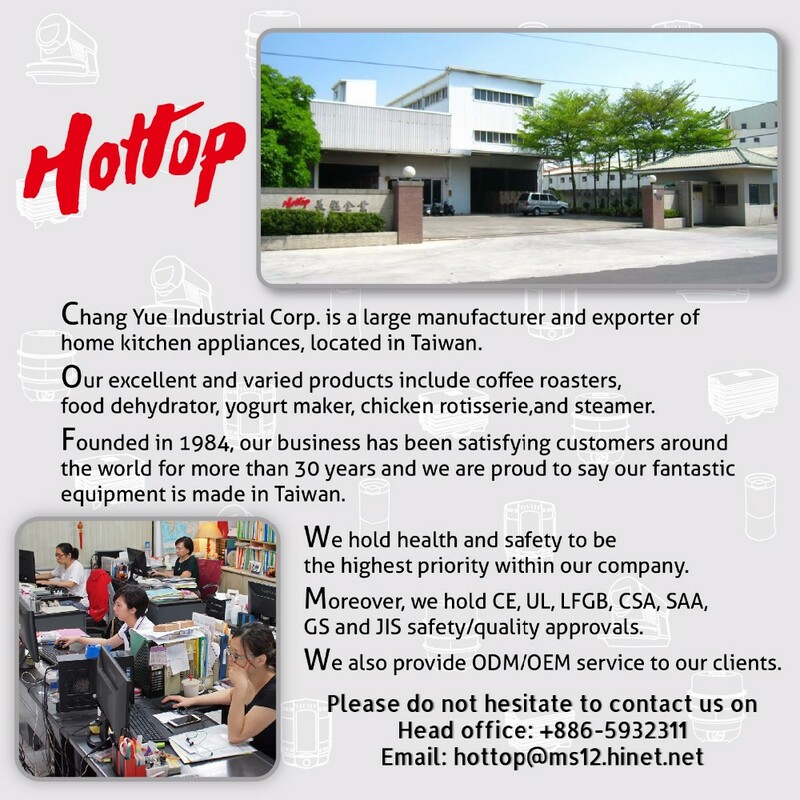 Specialized in food dehydrator and coffee roaster for more than 30 years. Hold health, quality and safety to be the highest priority. 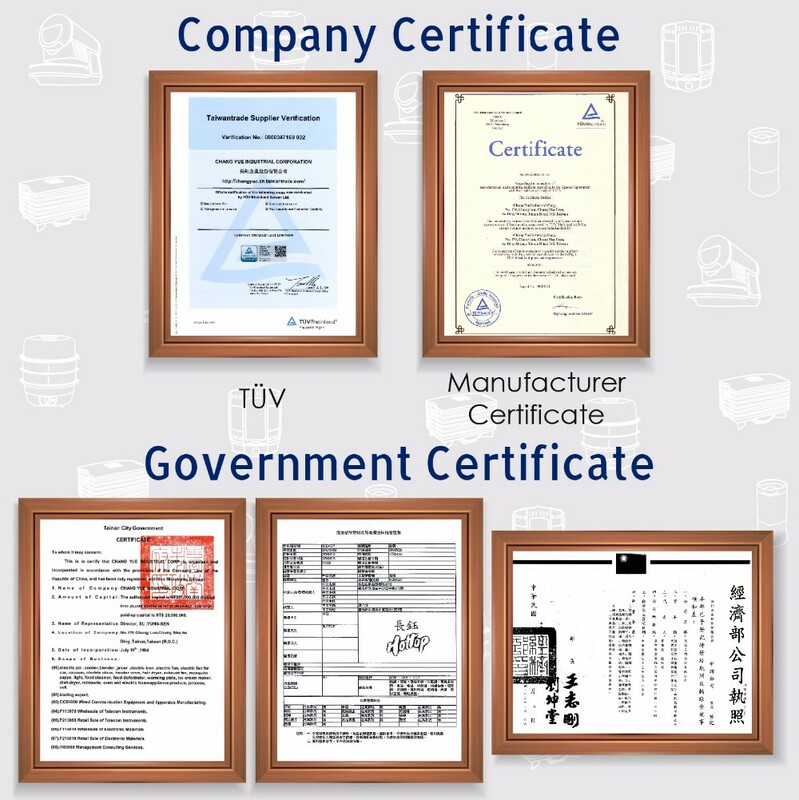 Proud to say our products are made in Taiwan. 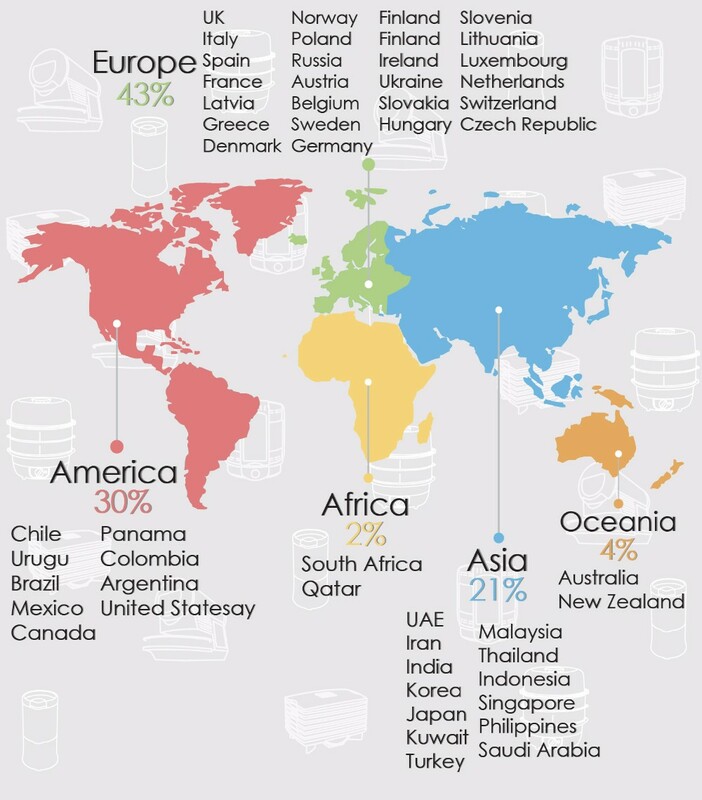 Our products have been sold worldwide. 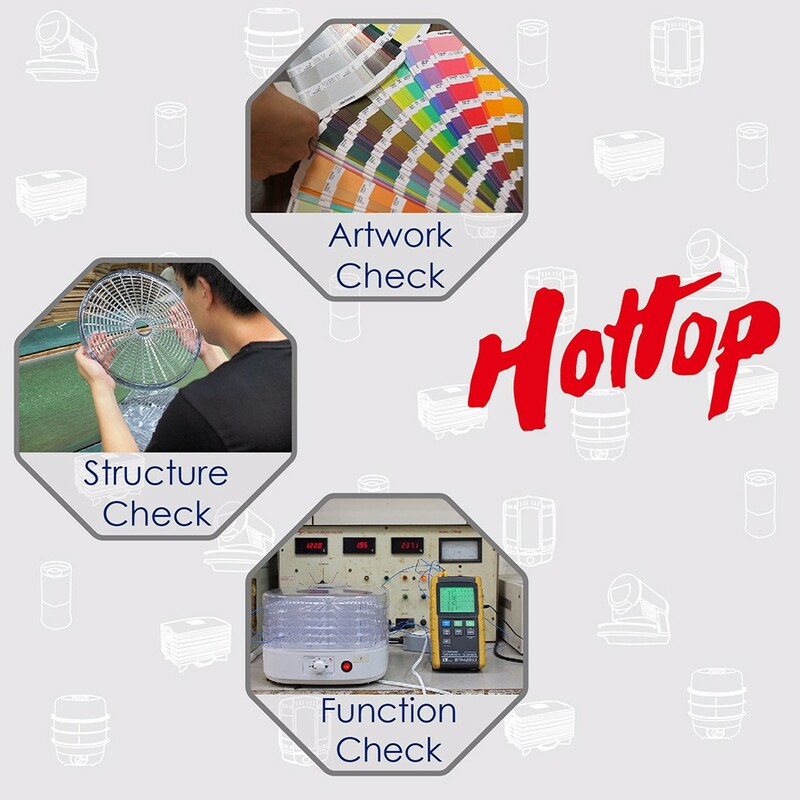 Hottop, a well-known brand, has a worldwide reputation for quality. We always hope to achieve long-term cooperation. 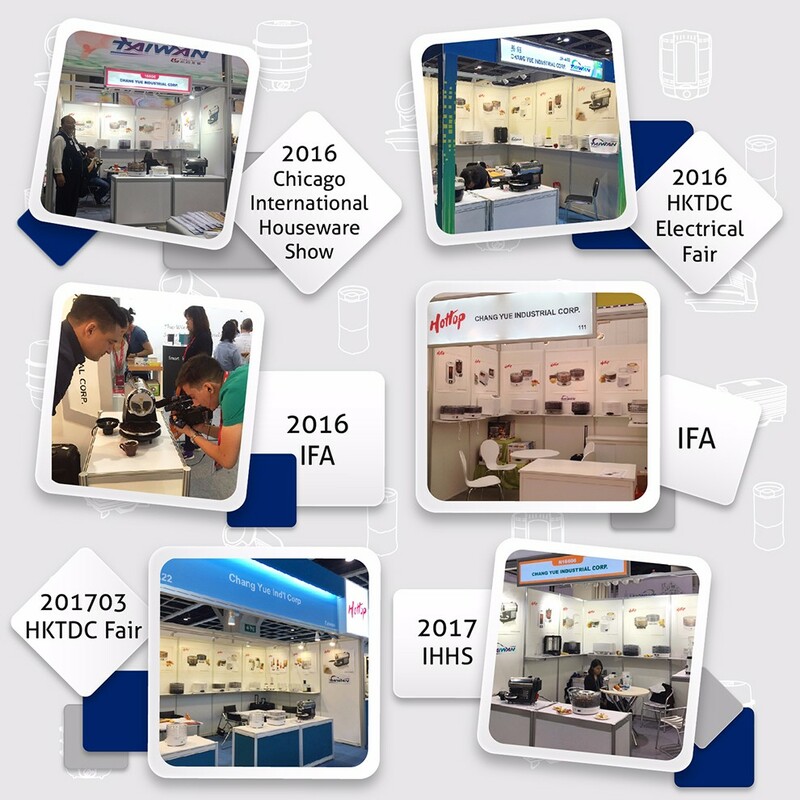 Attending the Fairs around the world and meet up with our customers and partners. This is our SOP for your reference. If you have any special requests, please do not hesitate to contact us. 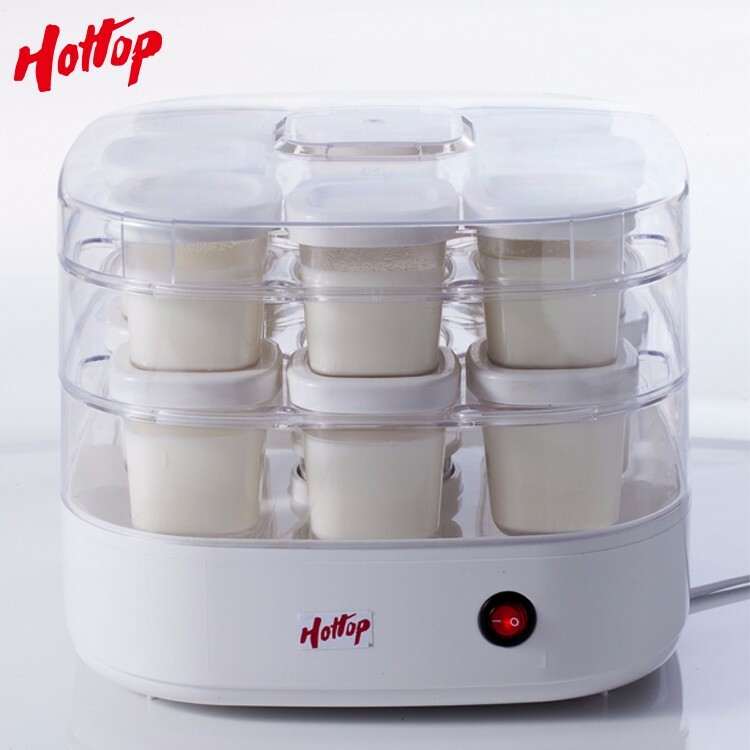 Q1: What is food dehydrator? 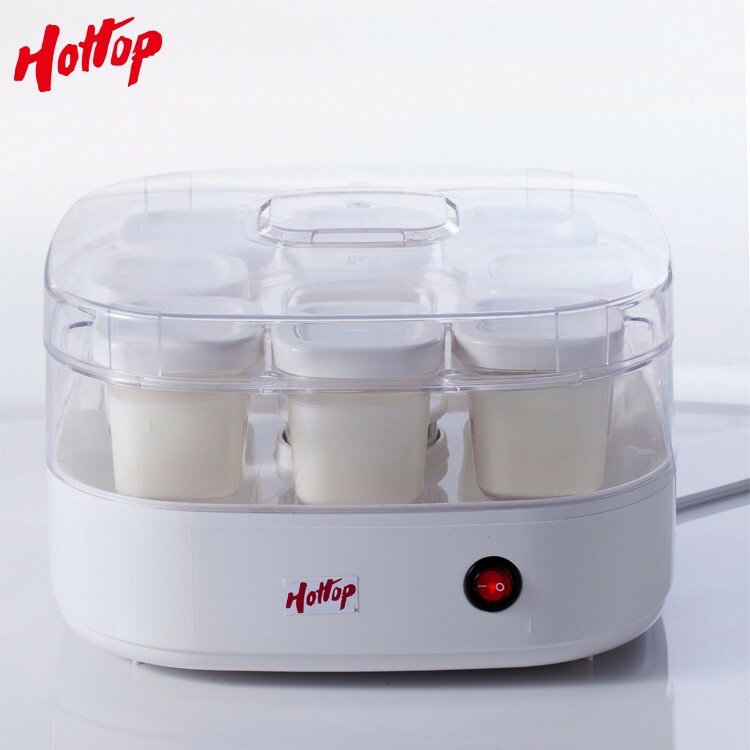 · It is an appliance that removes moisture from foods to help in its preservation such as fresh fruit, vegetables, herbs and meat. 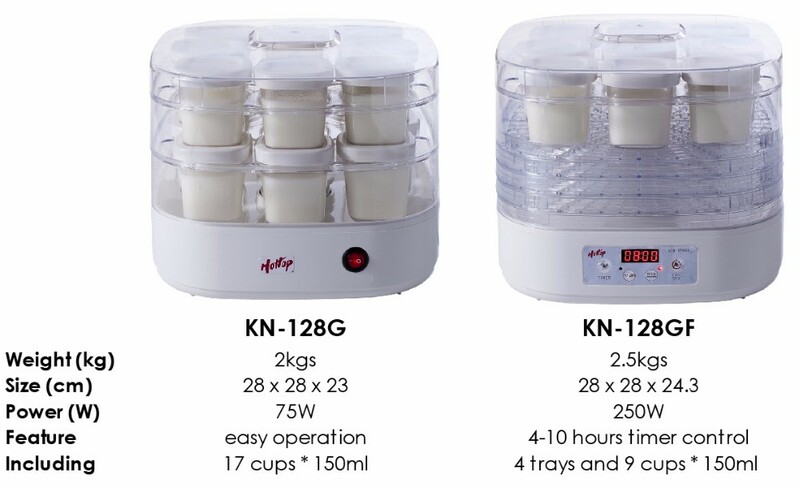 Q2: Benefit of using food dehydrator? 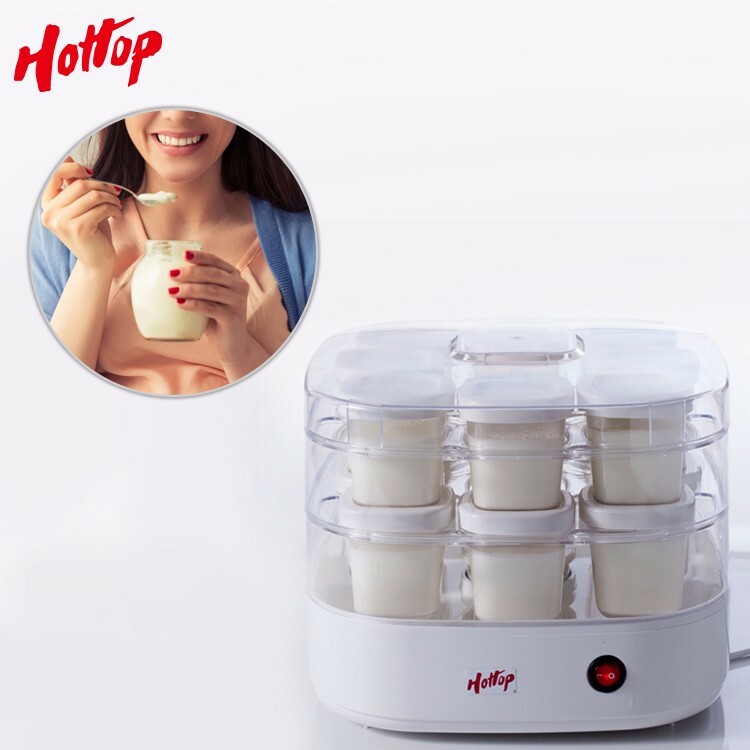 · Alternative for snacks and cooking. · Help prevent foods from becoming contaminated with microbes. Q3: Do you provide samples for testing? Q4: How long will I expect to receive the sample? · Within 7-10 working days. Q5: Do you accept small order? · Yes, feel free to contact us for the detail. Any further questions or inquiries, please do not hesitate to contact us.